Dr. Lien K. Ly, D.D.S. is a California Dental Board licensed general dentist providing dental care for people of all ages. She is opening her office in Murrieta after 6 years of practicing dentistry as an associate. 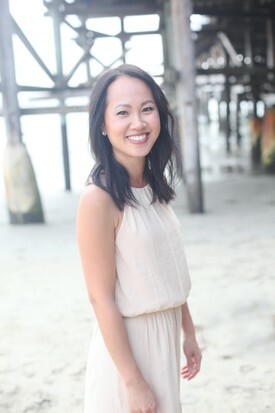 After receiving her bachelor of science degree from the University of California, Irvine, Dr. Ly began her dental studies at the University of Southern California (USC). She graduated in the year 2000 with a doctor of dental surgery degree. Dr. Ly is dedicated to making your dental visit a positive experience. She is well aware of the fears and hesitations many patients have about dentistry. With her gentle touch and calm reassuring manner, she is able to help many patients overcome their anxiety.